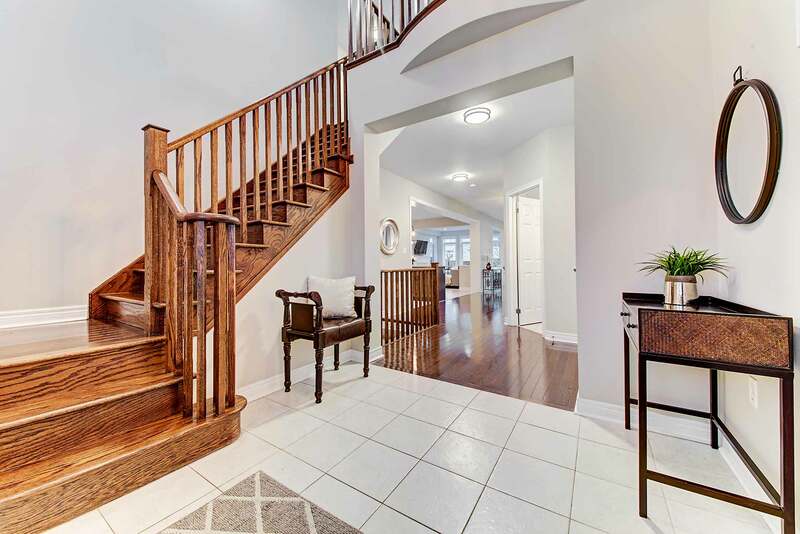 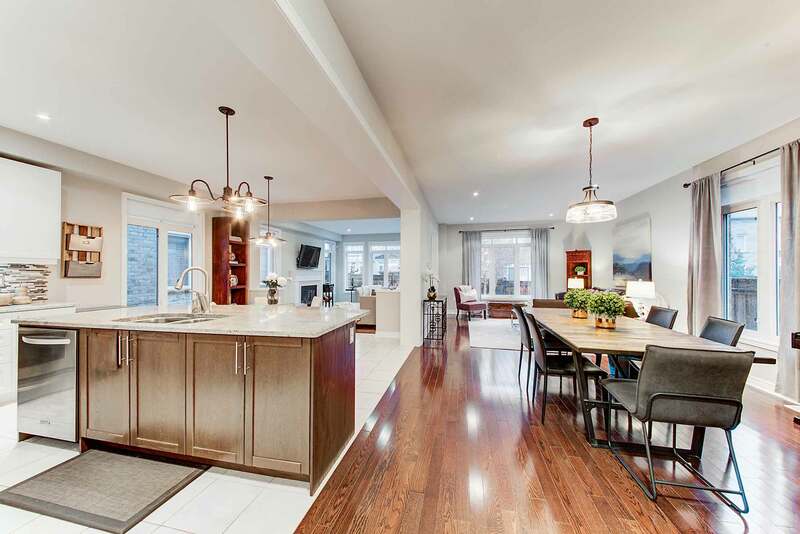 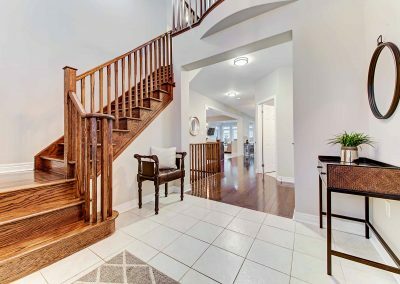 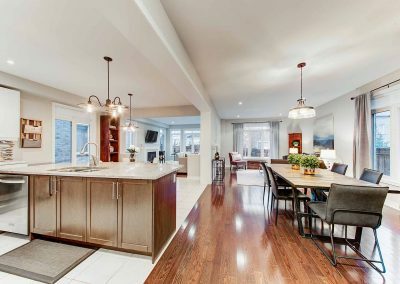 Stunning executive family home situated in Oakville’s sought after Bronte Creek Community! 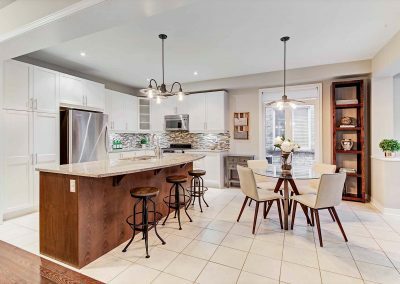 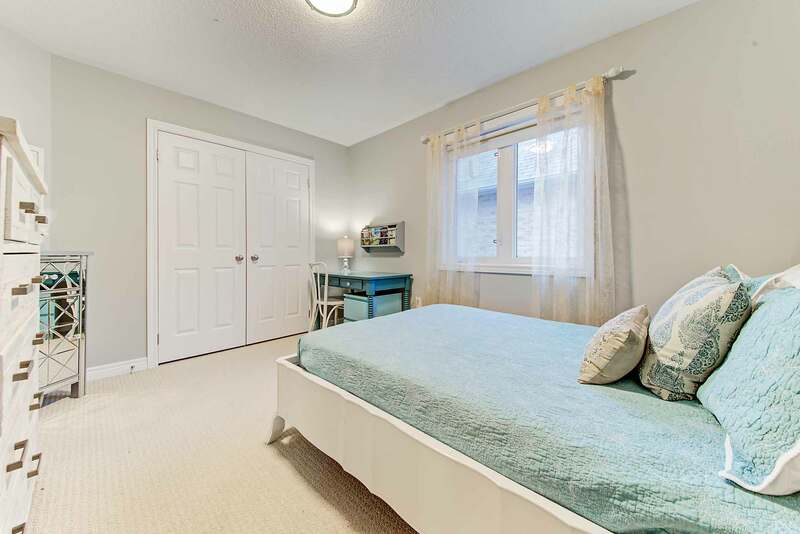 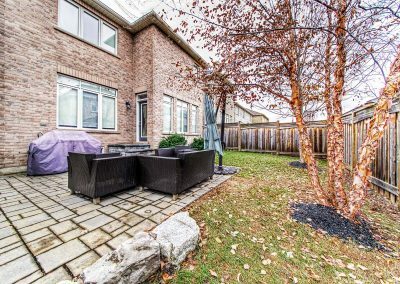 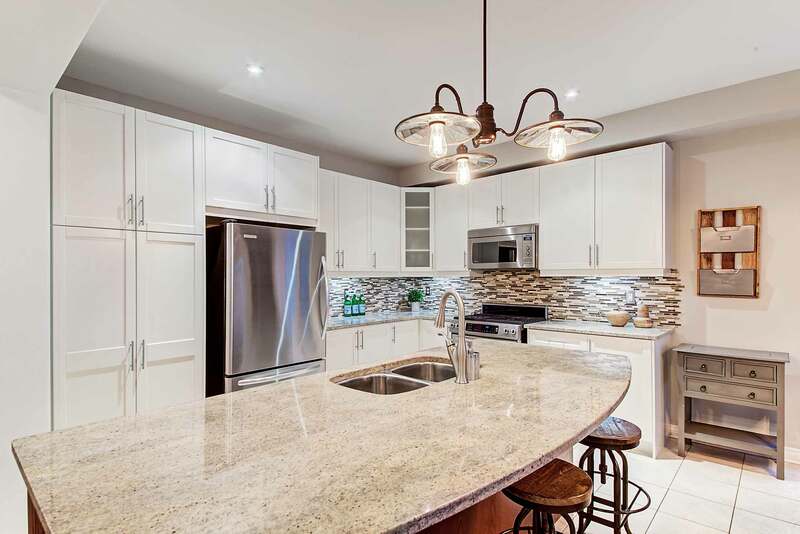 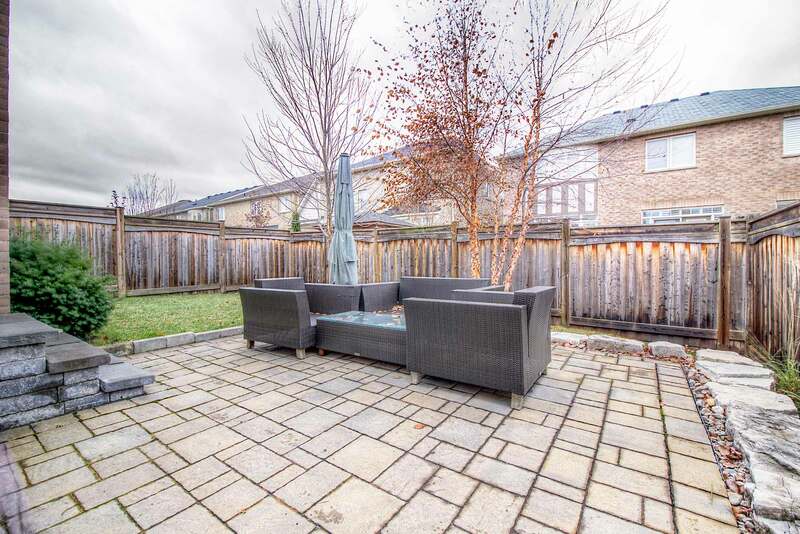 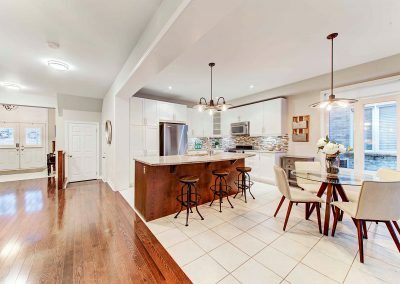 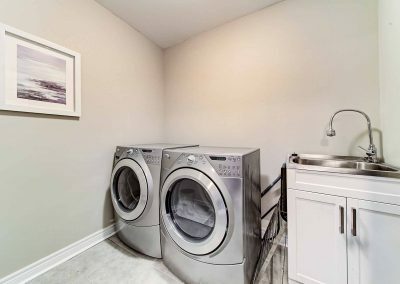 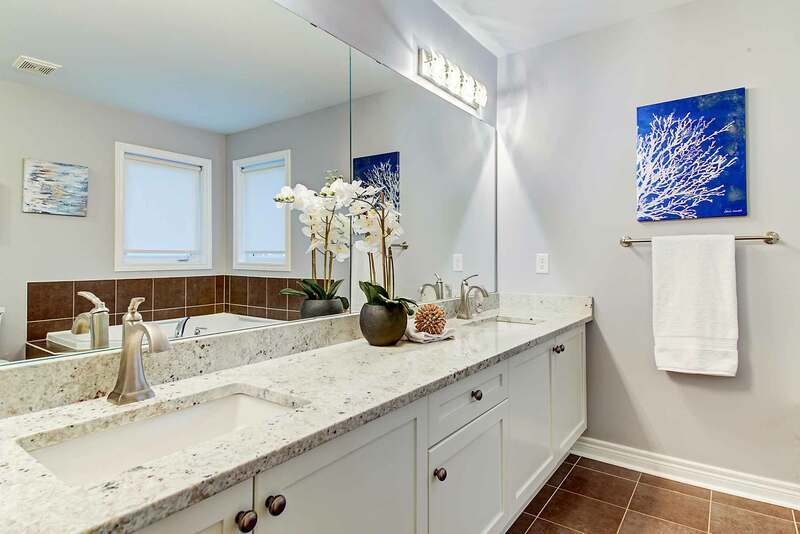 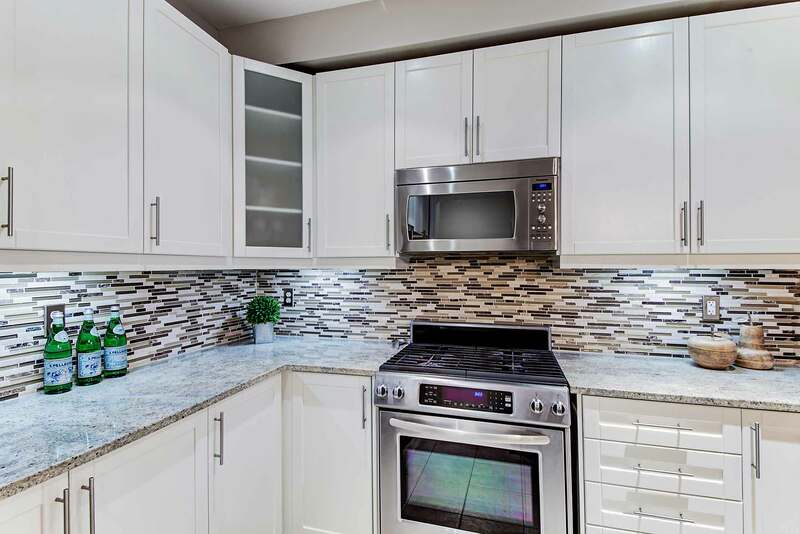 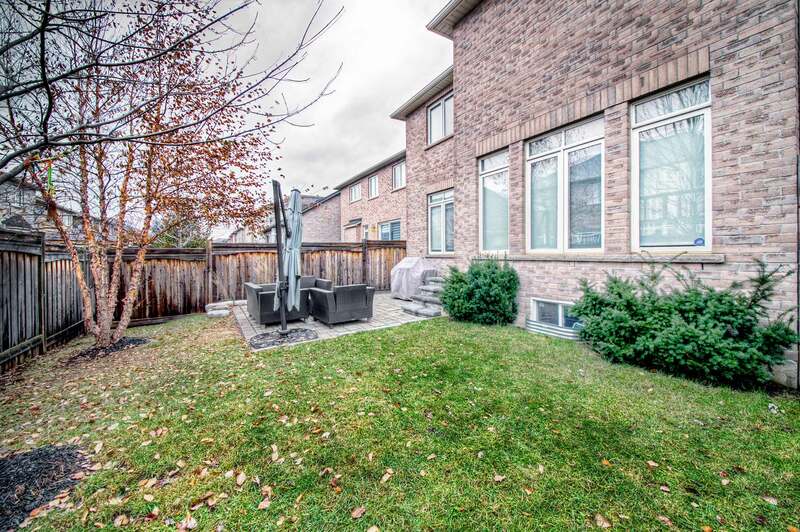 Set on the banks of Bronte Creek Provincial Park, 14 Mile Creek, 12 Mile Creek and surrounded by preserved forestlands, parks, ravines & trails. 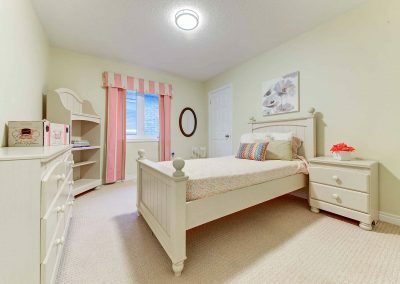 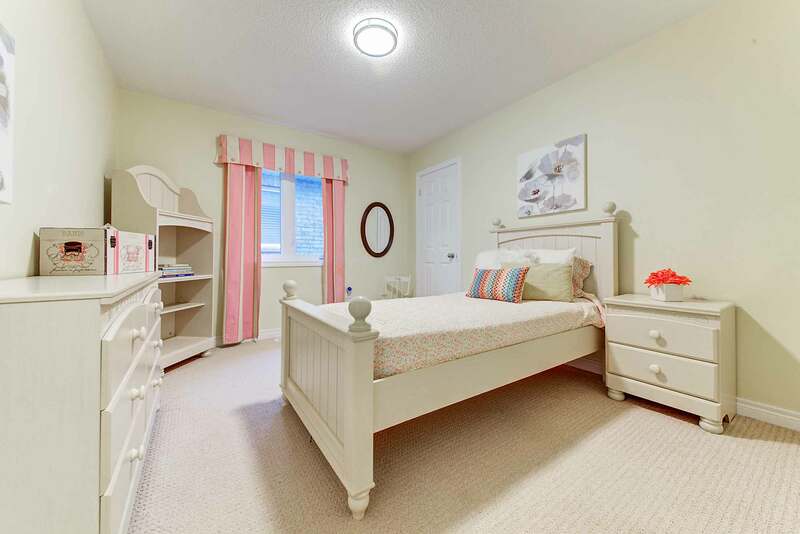 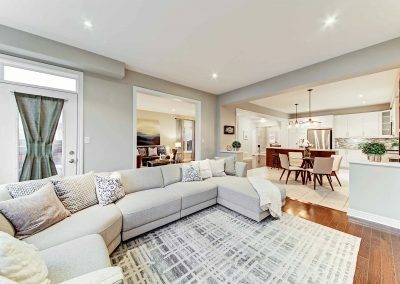 Featuring an open concept design with hardwood flooring throughout the main living areas, upper hall & master bedroom, smooth ceilings on the main level with custom shutters/blinds and light fixtures throughout. 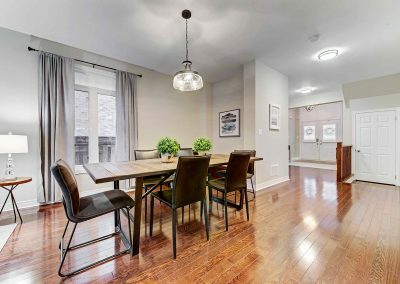 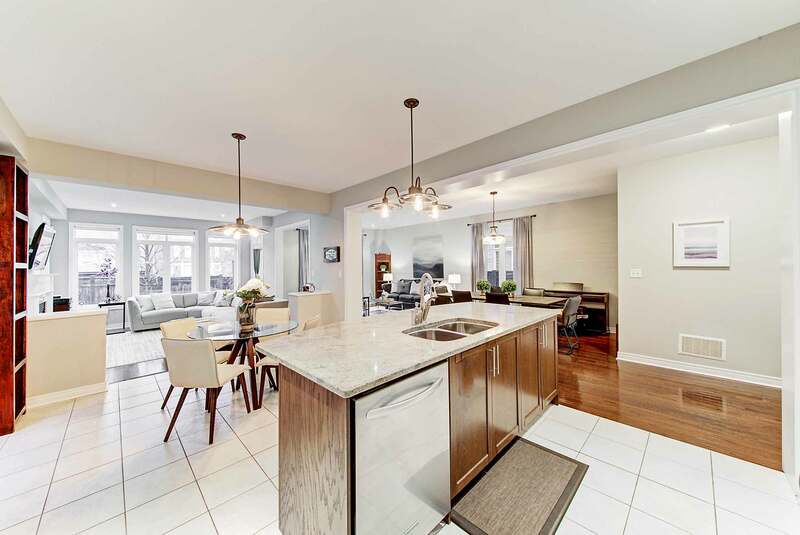 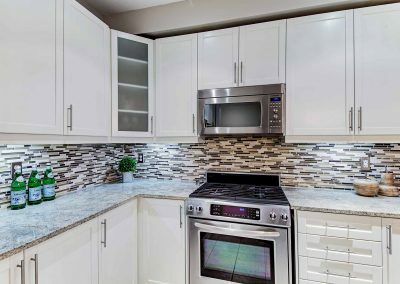 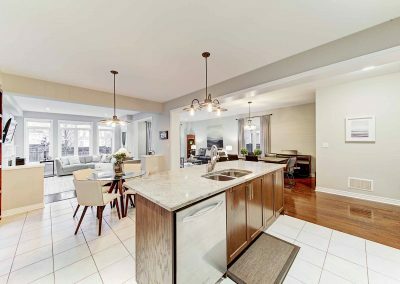 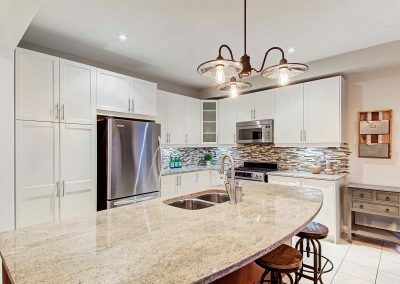 The combined living/dining room is set off to the modernized kitchen that boasts granite counters with a large island breakfast bar, backsplash and stainless steel appliances. 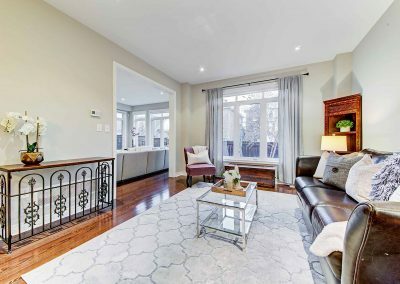 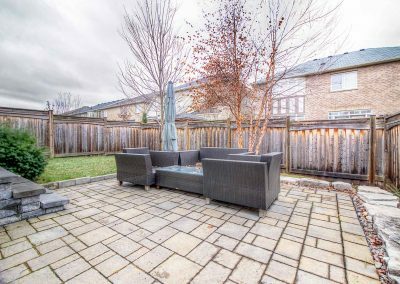 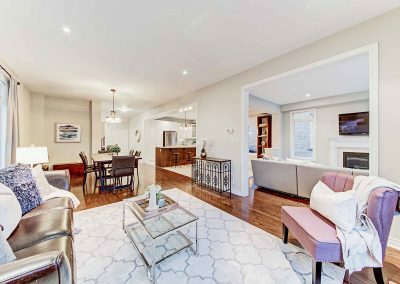 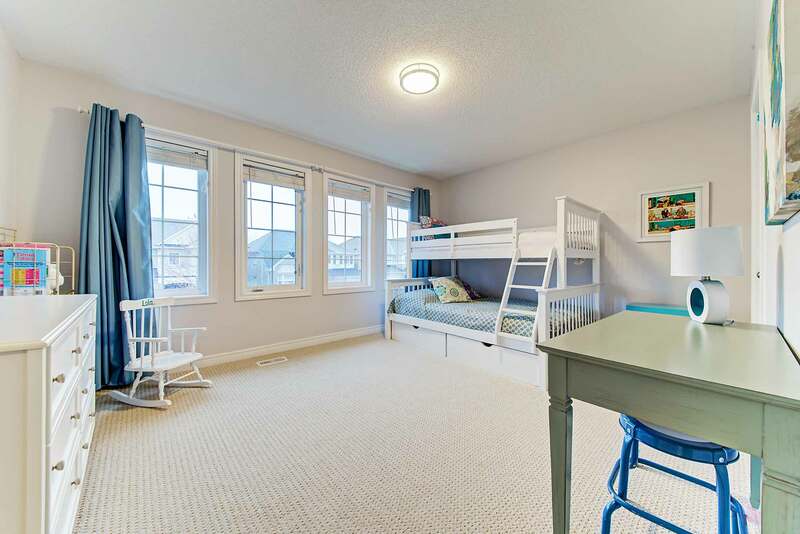 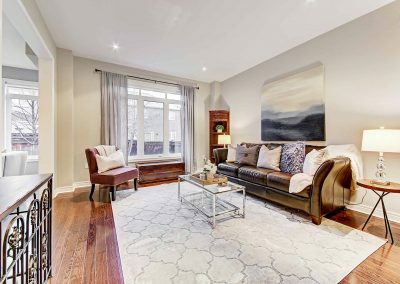 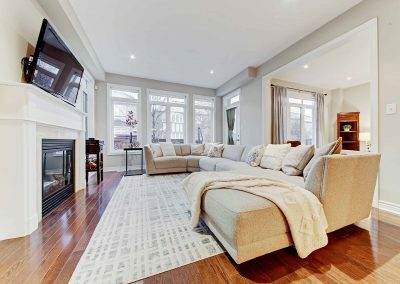 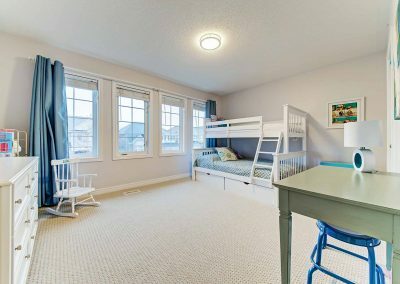 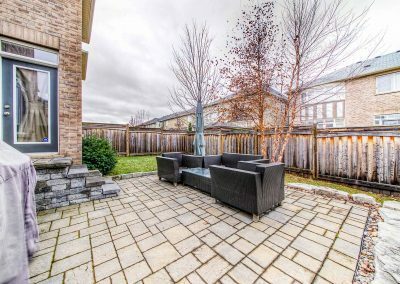 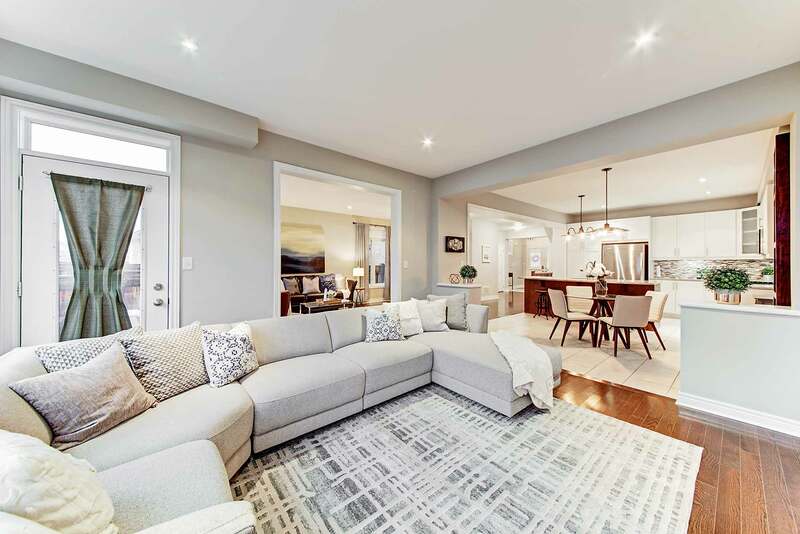 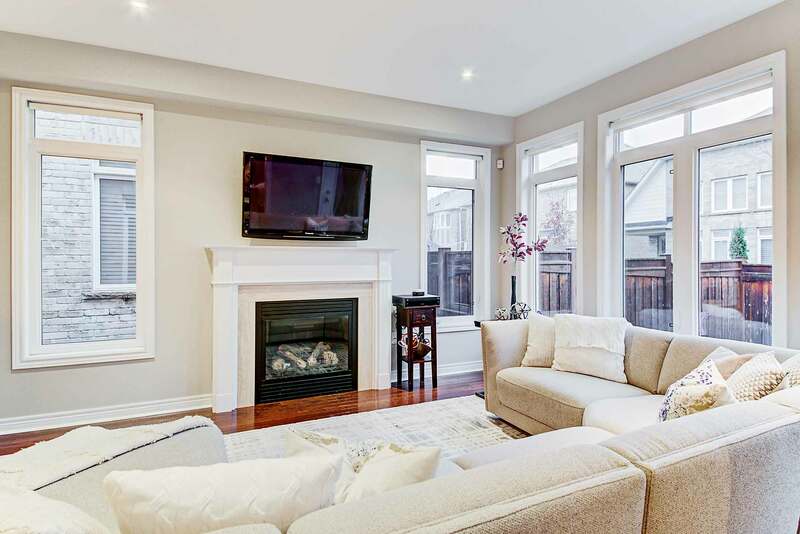 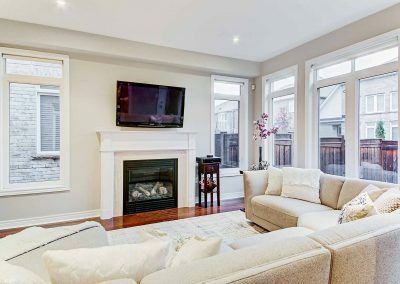 The sunlit family room features a cozy gas fireplace with access to the fully fenced yard complete with a large stone patio and mature trees. 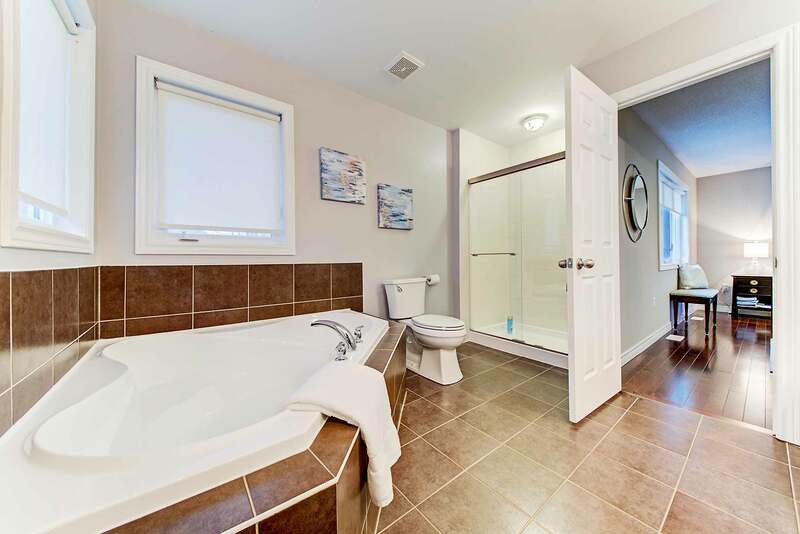 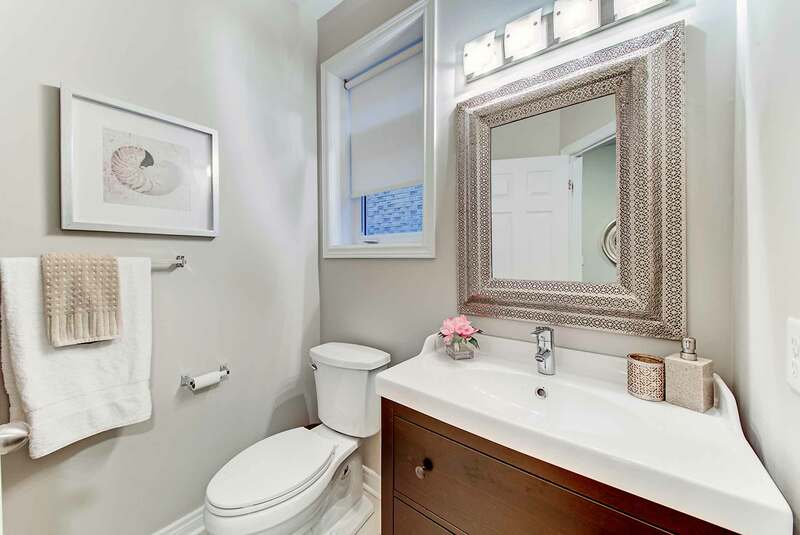 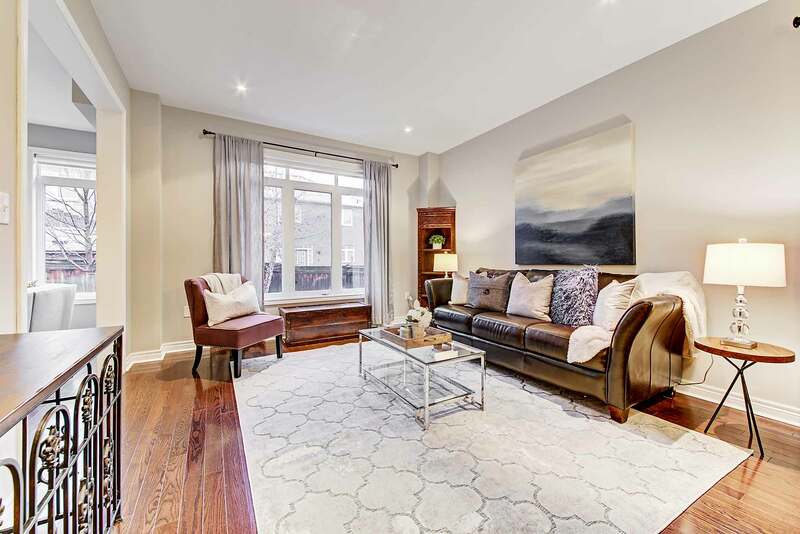 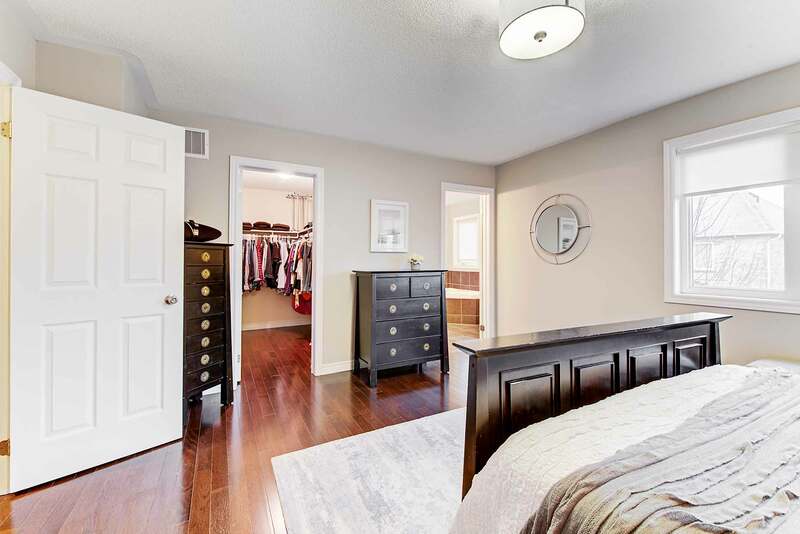 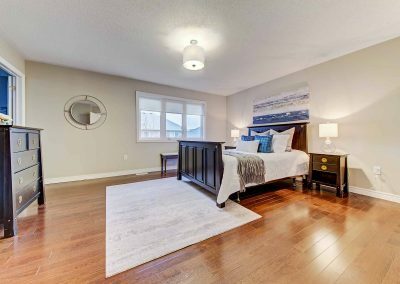 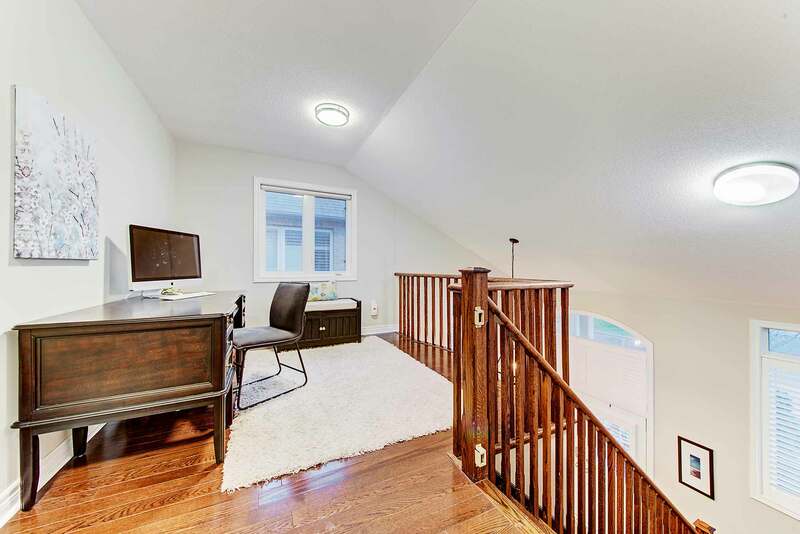 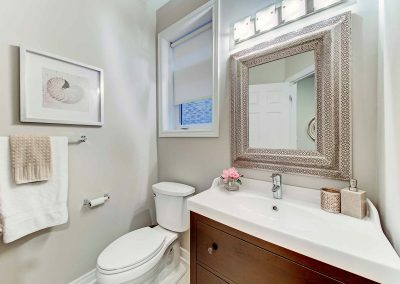 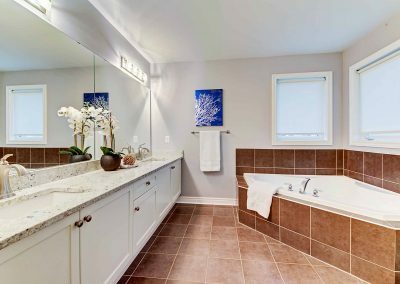 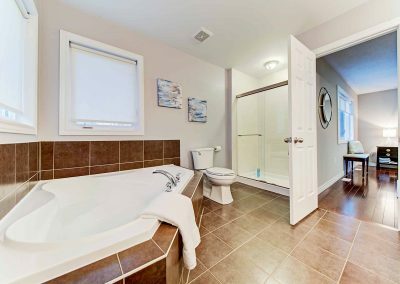 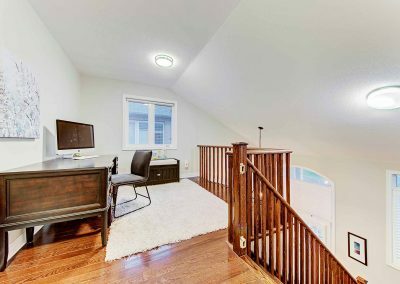 The upper level is complete with a master suite finished with a walk-in closet and an upgraded spa like ensuite with granite counters, his & her sinks, soaker tub and a separate shower. 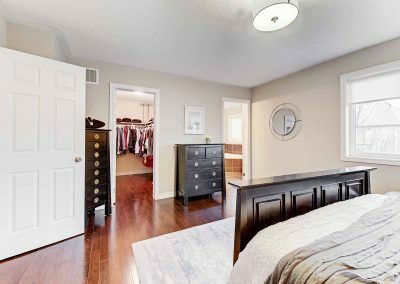 Three additional bedrooms possess Berber carpet, an upgraded 4-piece main bath, loft and a conveniently located laundry. 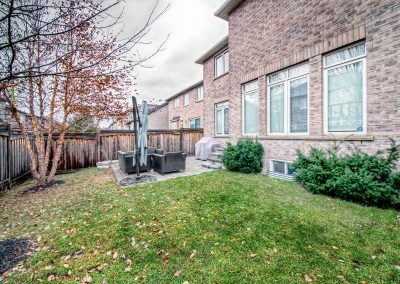 Ideal location, walk to schools, parks, trails and close to numerous amenities, being just minutes from HWY’s, transit & more! 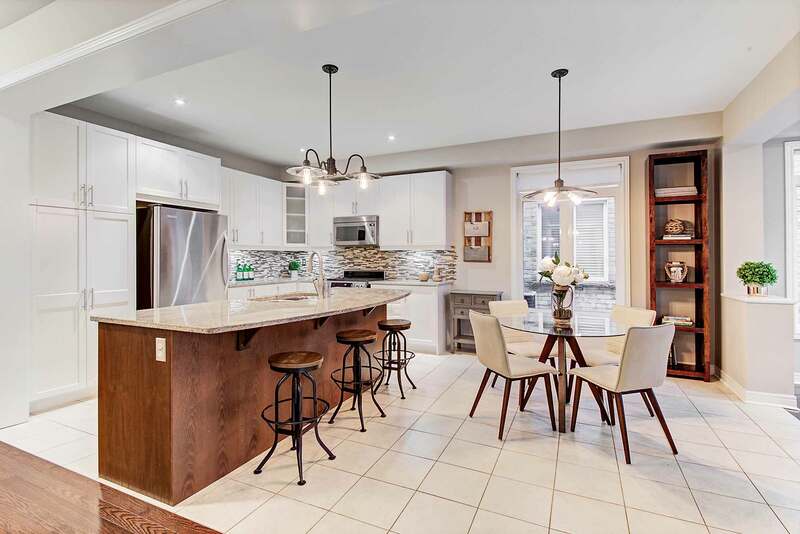 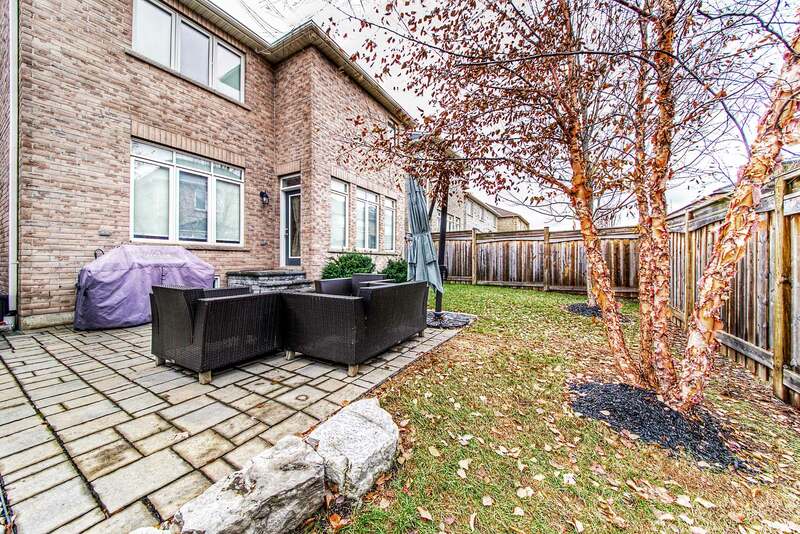 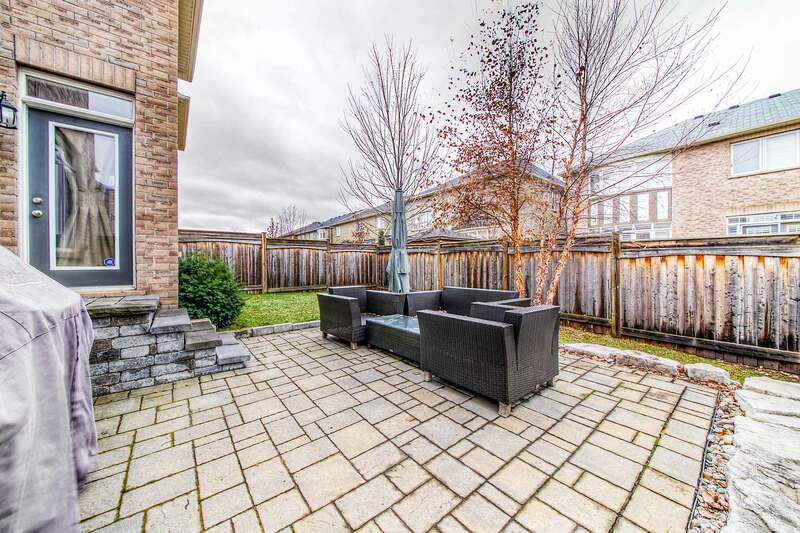 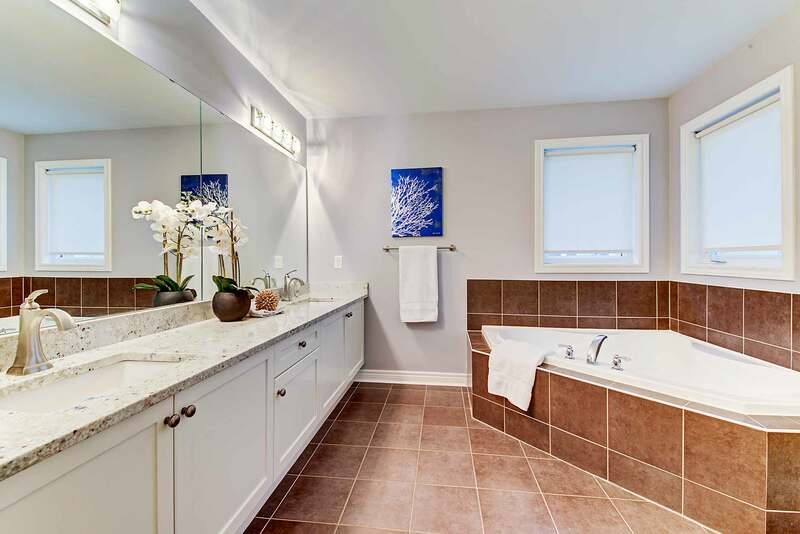 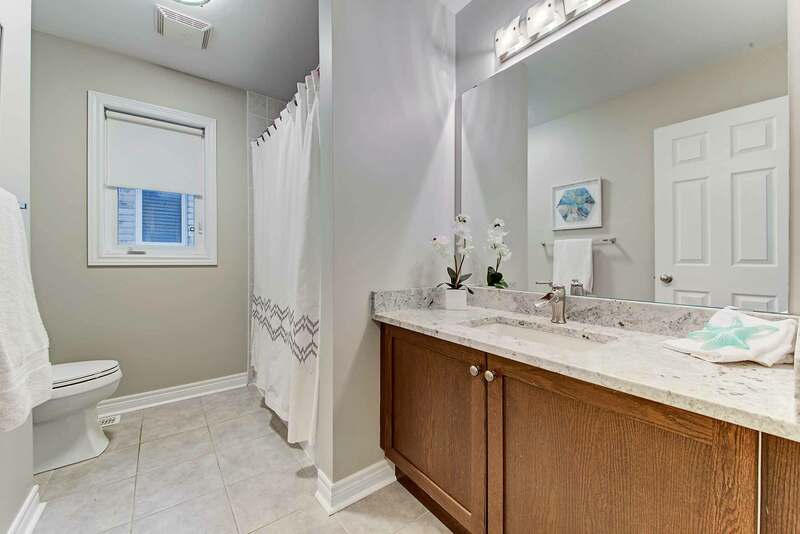 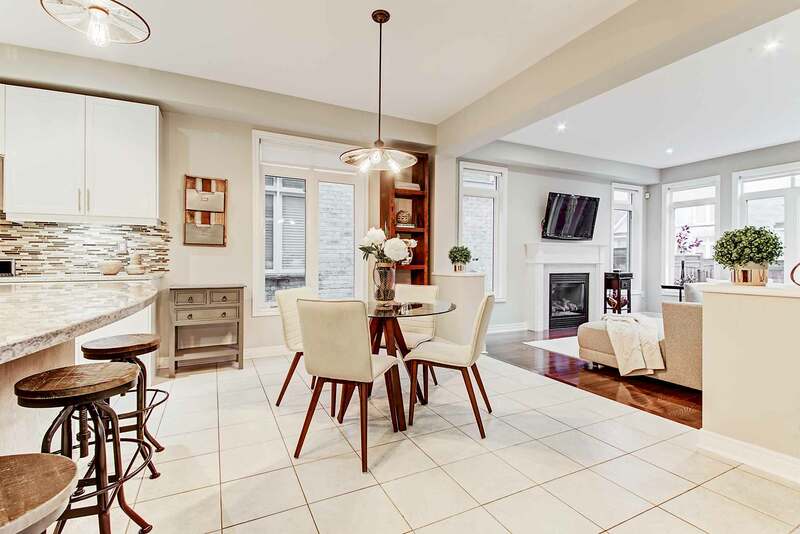 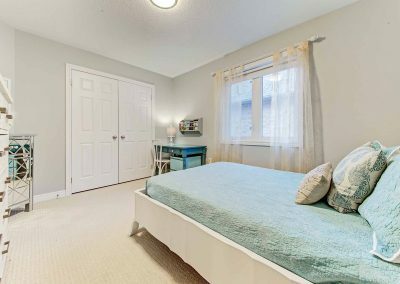 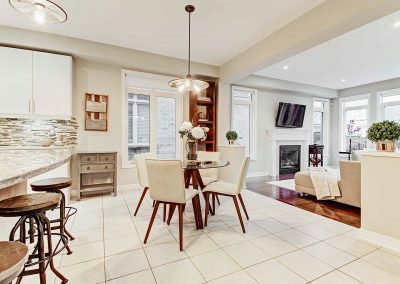 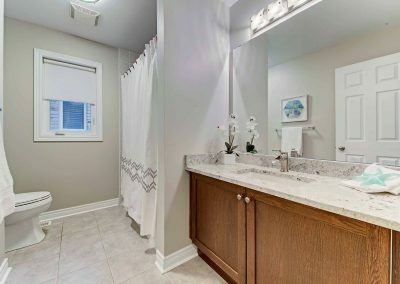 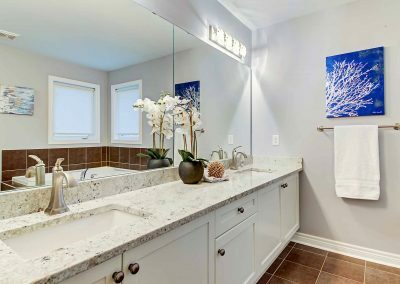 Set on the banks of Bronte Creek Provincial Park, 14 Mile Creek, 12 Mile Creek and surrounded by preserved forestlands, parks, ravines & trails.